CRUZ BAY – A 30-year-old Tortola native was arrested over the weekend as being a fugitive from mainland justice, according to the Virgin Islands Police Department. 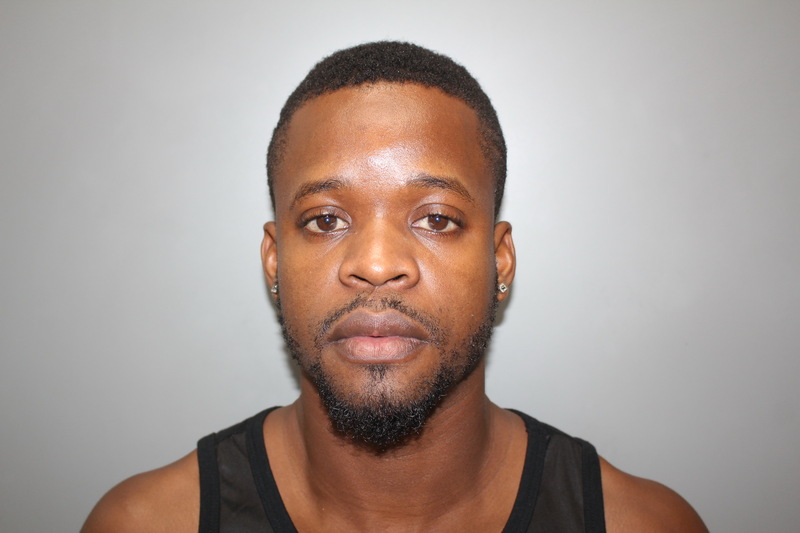 Andre Emmanuel Stoutt of West End Tortola was arrested at 3:11 p.m. Saturday by a U.S. Customs and Border Patrol Unit in St. John as he was traveling from the British Virgin Islands to the U.S. Virgin Islands, the VIPD said. Stoutt was arrested on an arrest warrant issued by the Eighteenth Judicial Circuit of the State of Florida for stealing a vehicle in Brevard County on June 28. Stoutt’s bail is set at $175,000.00 according to the arrest warrant issued by the State of Florida.